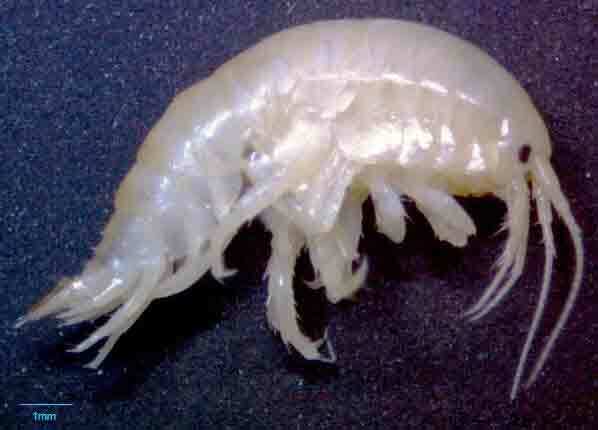 Gammarus fossarum (Scale bar: 1 millimetre). Photograph: Drew Constable. Back in March I wrote about the challenges facing those who planned to implement Next Generation Sequencing (NGS) methods for ecological assessment (see “Ecology’s Brave New World”). In that post I argued that the success (or otherwise) of using DNA for ecological assessment was as much down to the structure and values of the organisation implementing the method as to the method itself. More particularly, there were likely to be problems if the process was viewed primarily as a means of gathering ecological data rather than for enhancing the capabilities of ecologists. This is an important distinction. Much of an ecologist’s time is spent collecting the basic data, whether in the field or laboratory, from which the condition of a particular habitat can be inferred. But, with traditional methods, there was always a possibility that this basic data collection could be supplemented by observations and insights made by the ecologist that would inform their judgements. These people have also added to our knowledge of the UK’s biodiversity over the years (see “A new diatom record from Sussex” for an example). My fear is that adoption of NGS approaches in order to reduce costs will limit the potential for ecologists to make these serendipitous additions to our understanding of a habitat. 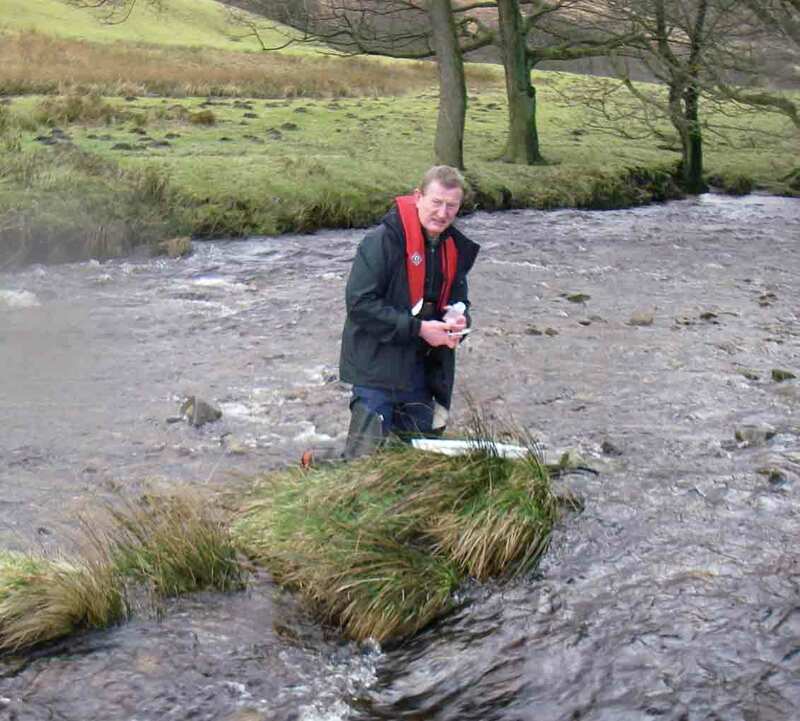 A recent paper by Rosie Blackman and colleagues from the University of Hull and Environment Agency offers a good example of how traditional and DNA-based methods can be complementary. 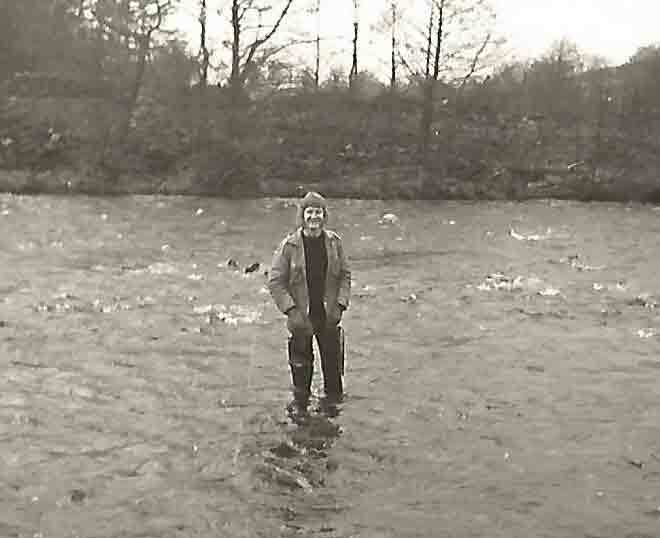 Rosie had looked at invertebrate assemblages in rivers in England using both approaches and discovered that some of the DNA in her samples came from a species, Gammarus fossarum, not previously recorded in the UK. Other representatives of this genus of small crustaceans, including the extremely common G. pulex, had been abundant in her samples. Now, however, going back to her sites with the knowledge that G. fossarum might also be present, she was on the lookout for the subtle differences in morphology that separated G. fossarum from other Gammarus species. She found it in large numbers at 23 out of 28 sites, spread around the country, and in historical material stored at the Natural History Museum dating back to 1964, suggesting that it has been overlooked by those identifying it by traditional means. This is a great example of biologists working in the sweet zone where traditional and molecular methods combine to give us new insights that are greater than the sum of their parts. The shortcomings of traditional morphology-based taxonomy in the past are clear but, at the same time, this was essential for verification step once the presence of Gammarus fossarum had been detected by molecular approaches. The obvious conclusion is that regulatory organisations should move into the future using both traditional and molecular methods in a complementary manner. Yet, if you look at that statement from another perspective, I have just advocated increasing the cost of ecological assessment at a time when budgets for such assessments are under extreme pressure. The likelihood is that, as molecular methods are developed (and if they are shown to be substantially cheaper), traditional approaches to ecological assessment will be dropped. That would not be a problem were it not that the hours spent in the field and laboratory are an important pathway for graduate ecologists to deepen their understanding of organisms and habitats. Shifting wholesale to molecular methods without retaining at least some infrastructure for traditional methods will mean first, that future discoveries such as Rosie’s will be harder to validate and, second, that the next generation of ecologists will first encounter these organisms not in a pond net but on a spreadsheet. That link between a name and an organism with distinctive qualities, and between that organism and particular habitats or conditions, will be lost. Equally, it is unrealistic to assume that complementary use of both approaches will be the norm. That will place yet more pressure on already tight budgets and could only happen if everyone was happy to accept that monitoring networks could be much smaller (see “Primed for the unexpected?”). So how do we retain this “sweet zone” between old and new? I have not yet heard a satisfactory answer to that question so perhaps we should return to the point I made earlier about the structure and values of the organisations that take on these new methods. Broadly speaking, the adoption of these methods purely to save money is likely to be the road to perdition, because these savings will look most impressive to the senior levels of management (who are probably not biologists) only if there is a wholesale move to the new methods with no retention of traditional infrastructure. The tragedy is that, within a decade, molecular technology may have moved on to such an extent that it is possible for a biologist to detect invasive species and make other assessments in real time, rather than having to send samples off to remote high-throughput laboratories in order to maximise economies of scale. Instruments such as Oxford Nanopore’s Minion are still not the finished article from the point of view of ecological end-users, but it is only a matter of time. Unfortunately, in the here and now, the infrastructure that generates ecological data is already being dismantled in order to squeeze cost-savings from the shift to NGS. Whether there will be anyone left to inherit this Brave New World is, I am afraid, open to debate. 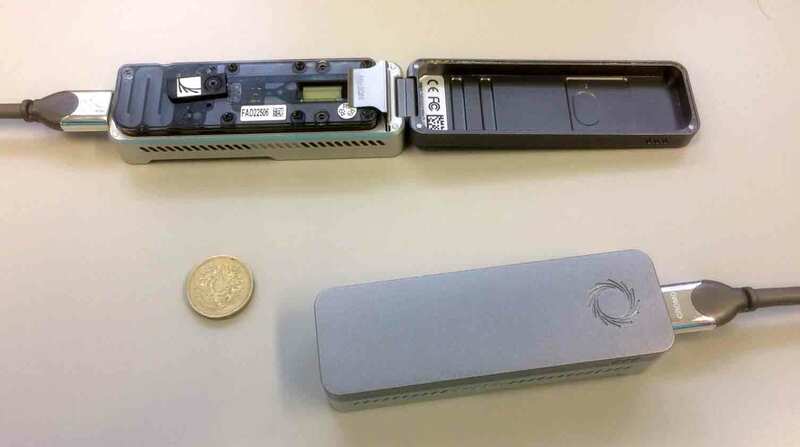 Two examples of Oxford Nanopore’s Minion portable DNA analysis systems, which can be plugged into the USB port of a laptop.